My Two Blessings: Cover Lust! Kat just pointed out this book to me and I fell in love with the cover. It is beautiful and unique. The storyline isn't bad either. :) Hopefully, my used book store will have it. 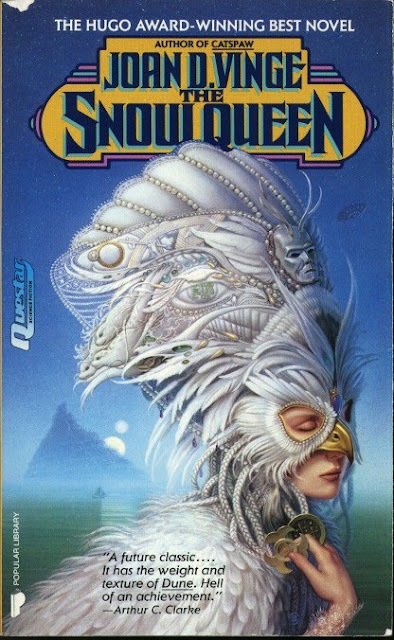 I love that cover too, what an elaborate head dress..hope your used bookstore has it! That cover is definitely lust worthy. Wow!